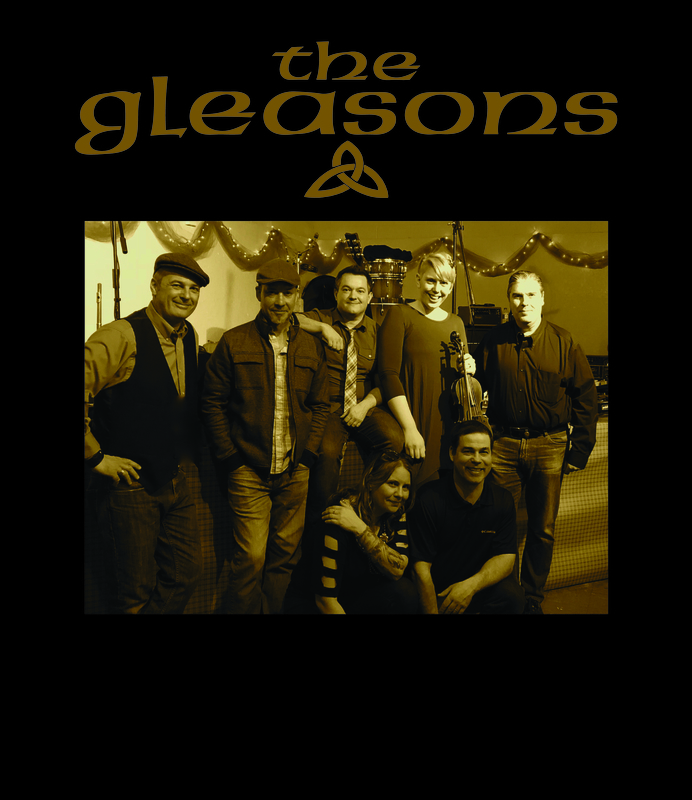 The Gleasons » Big Thanks and a New Show!! Thank you very much for coming out to the Irish Fest show! We were so very honored to be there! Special thanks to all the great people that make that festival happen!! They work so very hard. We are very excited to announce we will be at Downtown Racine’s Party on the Pavement! C’mon down and raise your pints!